Courtesy of Latte Stone Realty LLC. Please, send me more information on this property: MLS# 942141 – $79,900 – 47 Big Chief Road, Quemado, NM 87829. 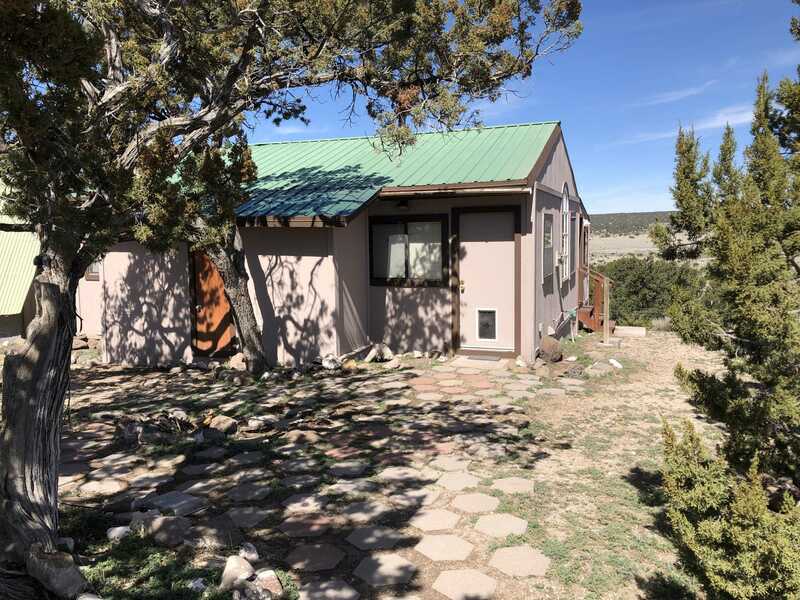 I would like to schedule a showing appointment for this property: MLS# 942141 – $79,900 – 47 Big Chief Road, Quemado, NM 87829.